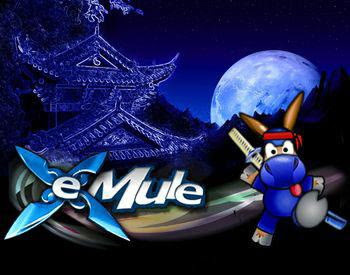 emule uninstall -> uninstall as a service. Added in preferences-> extended-> Advanced preferences. CHANGED: And also DBR reviewed for high bandwidth transfer. CHANGED: Sr-13 import, Also use AICH hash when required. FIX: Upnp: using same port for tcp & udp now possible. CHANGED: uPnP moved most logging to verbose level. FIX: sr-13 import: crash on cancel during running import. FIX: crash on low disk space resume.